McVitie's Digestives. From UK with Love - Hello! Welcome to my blog! There is no doubt that the United Kingdom is truly a rich source of anything and everything, from music (the iconic Beatles in the 60s and 70s, the British New Wave music invasion in the 80s and latest British boy band incarnation One Direction and singer-songwriter Adele), to royalty (the late Princess Diana, his sons, Princes Andrew and William and even Queen Elizabeth) and of course, legendary yet fictional super-spy James Bond when it comes to movies and entertainment. Food is also another example of something that the UK spread to the world, like fish and chips, sausages (or what they colloquially term as “bangers”), “brunch” or a combo of “Breakfast” and “Lunch,” sandwiches and pies, British tea, and of course, biscuits. These are among the well-loved UK imports that the world, including the Philippines, has grown to love, and biscuits are something that has caught the fancy of many food-loving persons around the world, including Filipinos. Biscuits, together with tea, are undoubtedly a national pastime in the UK. Biscuits are eaten—or “dunked”—by Britons in their favorite hot tea beverage, mostly during breakfast and afternoon tea time. This uniquely British idea quickly became a similar passion in many countries around the world, mostly done in conversation with friends, colleagues, even during business meetings. And when it comes to biscuits, there is one popular UK export that has already enjoyed global celebrity status just like any other UK item—McVitie’s. 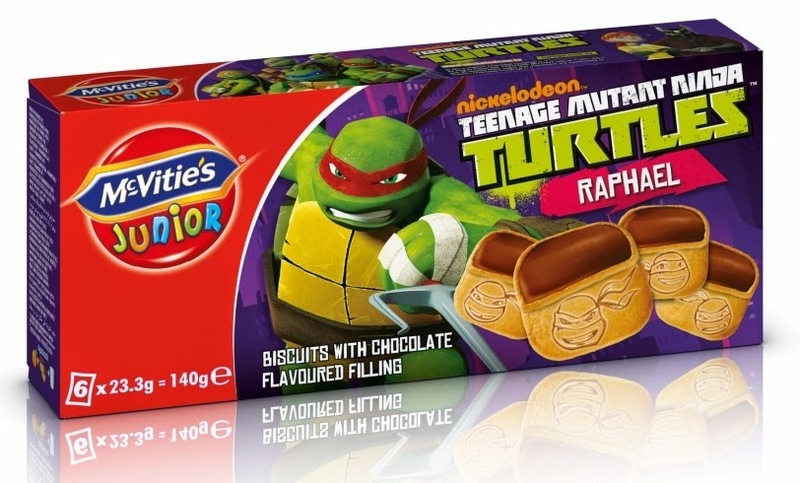 This beloved biscuit brand continues to dominate the biscuit market in the UK. It was named as “one of the most commonly chosen food products, bought 14 times per year by 89% of UK households, and placed 3rd overall in the top 10 UK FMCG brands,” according to the 2014 Brand Footprint report of Kantar Worldpanel, a global leader in consumer research work in industries such as consumer goods, beauty and personal care, fashion, baby, telecommunications and entertainment. Another report from Kantar, the Kantar Consumption Panel, bared that “a person in the UK eats or dunks biscuits 107 times a year and 100 million McVitie’s biscuits are eaten every day, or around two packs of McVitie’s every second.” Even www.companiesandmarkets.com, a preferred global market research site by global publishers and industry analysts and offers the latest market insights and company news, reported that McVitie’s Digestive occupies the largest brand share in value terms at 6% among all biscuit brands in the UK. 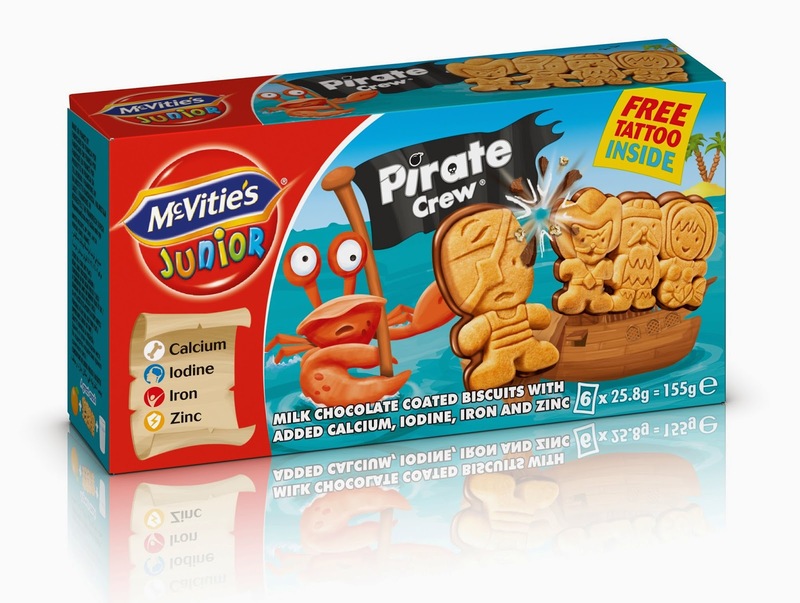 With the immense popularity that McVitie’s enjoys today, credit goes to William and Robert McVitie, the father and the son team whose passion for baking demonstrated for the past 120 years has become a major global business empire. It was in 1830 when William and Robert opened that provision shop with a basement devoted entirely to baking. Pretty soon, Robert’s reputation as a baker spread and McVitie’s became synonymous with delicious baked goods. By the 1880s, Robert McVitie Jr., Robert Sr.’s son, together with partner Charles Price, worked to grow the baking business and made it a household name. And by 1892, an employee, Alexander Grant, developed the “Digestive” line that contains a secret recipe that is still used today. What makes McVitie’s Digestive biscuits truly appealing is perhaps its great taste and wholesome nature. Made with whole wheat, McVitie’s Digestives are a rich source of fiber, has no artificial colors or flavors, and free from hydrogenated vegetable oil, which makes it a guilt-free snack, especially for the health conscious out there. The global appeal of McVitie’s continued to spread, and is now slowly making its way to the Philippines, thanks in large part to Filipinos working in the UK, who usually brings packs of this delicious biscuit to the country whenever they come home for a vacation. Its pure biscuit goodness quickly caught the fancy of biscuit-loving Filipinos and is now enjoying substantial popularity. And Filipinos will be glad to know that McVitie’s biscuits are now available at leading supermarkets nationwide. Distributed by Delfi Marketing, Inc. in the Philippines, McVitie’s Digestives, with variants such as McVitie’s Digestive Original, McVitie’s Digestive Light, McVitie’s Digestive Wholewheat, McVitie’s Digestive Milk and McVitie’s Dark Chocolate, are also available in small packs and even has a McVitie’s Kids Range for kids, partnering with famous cartoon characters kids love like Smurfs, Sponge Bob Squarepants, Dora the Explorer, Justice League, Teenage Mutant Ninja Turtles and even the McVitie’s own Pirate Crew.